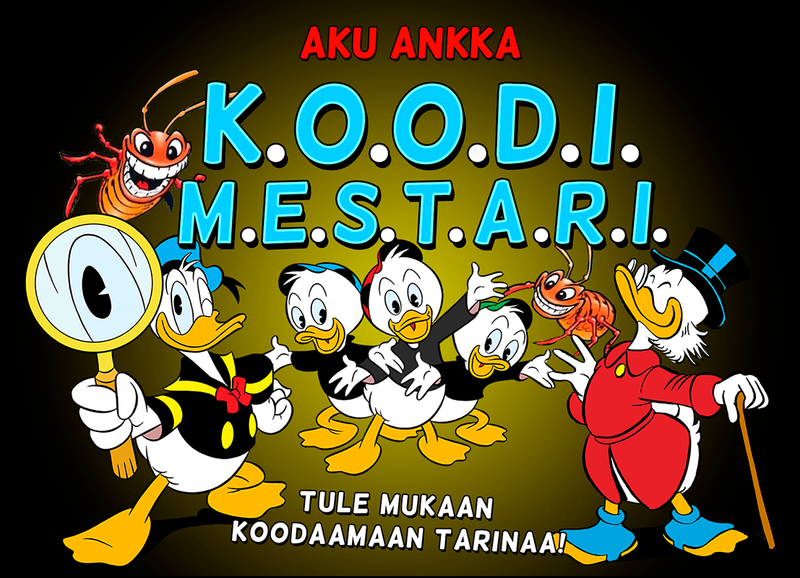 Aku Ankka – K.O.O.D.I.M.E.S.T.A.R.I (Donald Duck – Code Champion) is a pilot project of an educational game made for Sanoma Kids Media. The game teaches coding to kids in an innovative way. Within the pilot LudoCraft generated ideas of different types of coding puzzles as well as created a playable demo. Like all LudoCraft projects, the work was done in close co-operation with our customer.